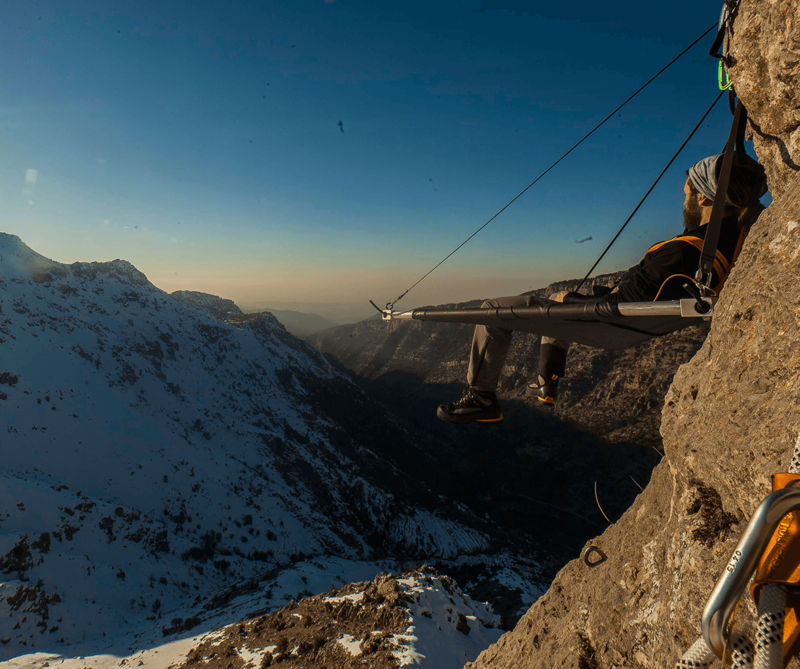 The Sky Bench is the first Portaledge activity in Lebanon and the Middle East. 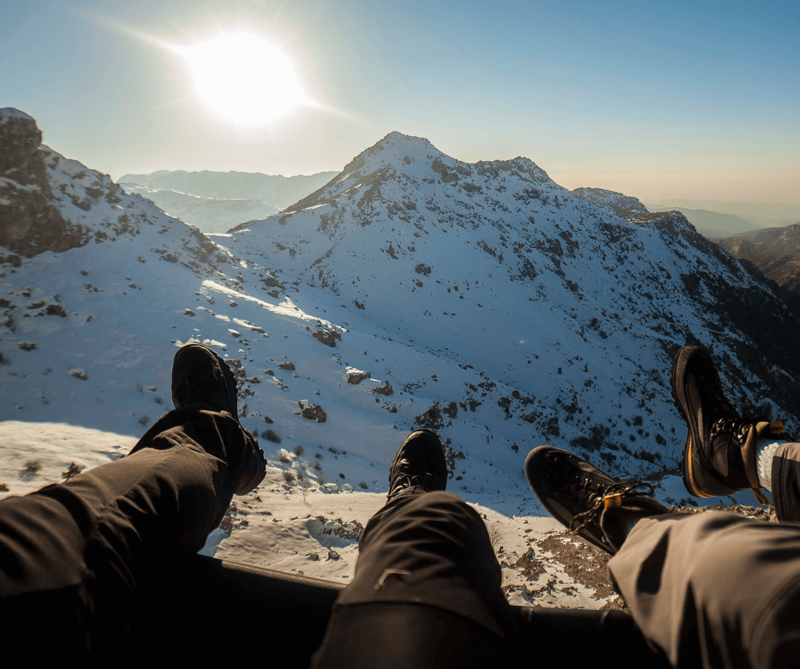 Spend an afternoon or sleep over at the top of a cliff. 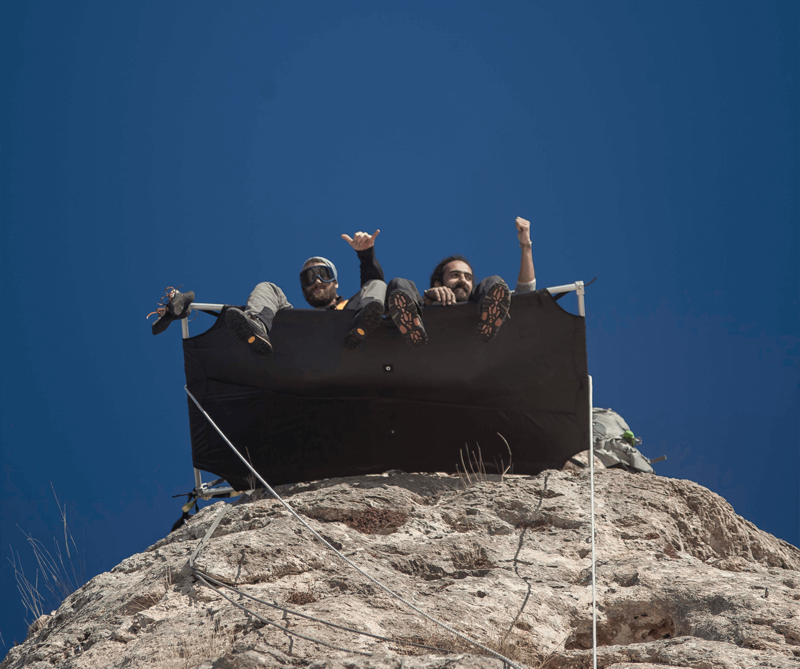 Experience the unique thrill of heights and gaze at astounding scenery while enjoying music, food and drinks.